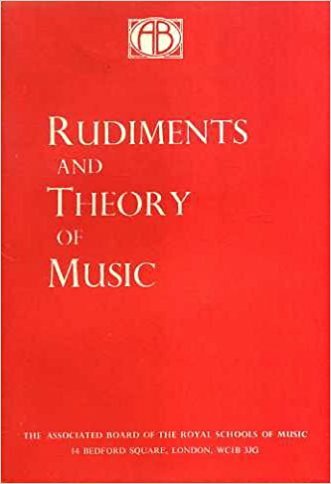 After Oxford, where he studied under Sir Thomas Armstrong, he taught for a while then in 1959 became a lecturer in music at the University of Reading. A decade later, he moved to Durham as Professor of Music. He was also an examiner for the Associated Board of the Royal Schools of Music, and as examiner, he travelled widely in the far East. There, he came across Indonesian gamelan music, which had earlier made such a deep impression on Benjamin Britten that he incorporated some elements of it in his ballet, The Prince of Pagodas in 1957. A gamelan is a tuned percussion ensemble, led by the drum. 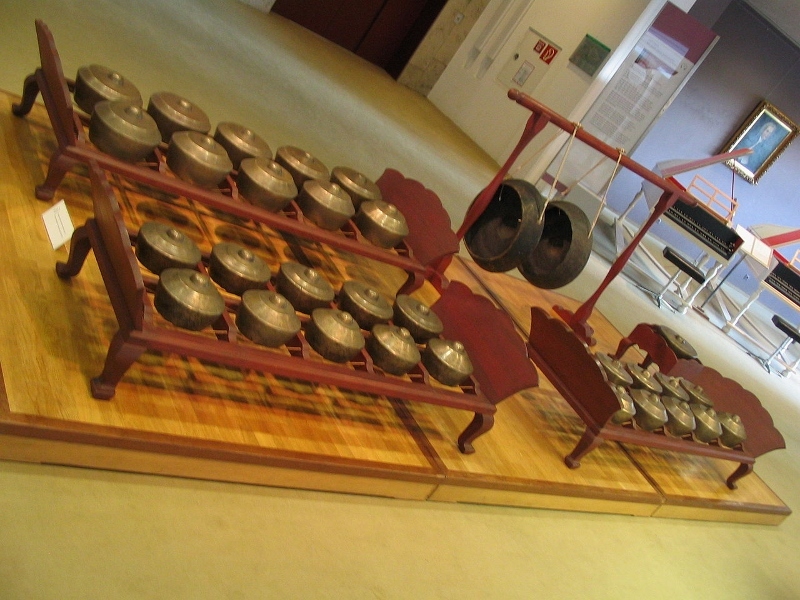 Gongs and metallophones (similar to xylophones, but with metal instead of wooden bars) are struck with mallets. It may also include singers, bamboo flutes and spike-fiddle, and is used to accompany theatrical performances. The voice is then part of the orchestral texture. 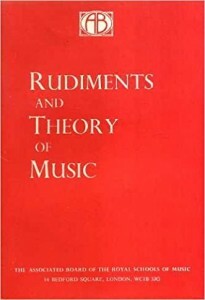 Taylor was intrigued, and back in Durham, he introduced Gamelan music in Britain. 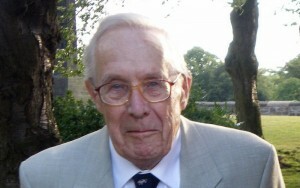 Although he had neither the expertise nor the instruments, he set up the Durham Oriental Music Festival in 1976, fronted by a lecturer from the Netherlands. The second Festival took place in 1979, with a set of instruments The gongs of the bonang acquired by the Indonesian Embassy in London, and by the third, in 1982 the festival included dancing, puppets, lectures, films and exhibitions from as far afield as China, Egypt, India, Laos and Turkey. Durham eventually acquired its own instruments, and its first PhD student, Sri Hastanto, from the Academy in Surakata, Central Java, where he later became Head. The Durham Gamelan Society still meets, in the Grade II listed university observatory. Mary his wife died in 2001. Eric died aged 88 on December 25 2016, at home in South Oxfordshire.